For over 30 years, the student, your child, has been at the center of WEM’s mission, vision and goals. 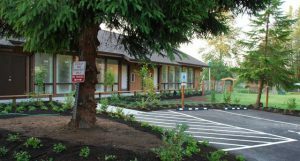 At this Washington State approved Private School accredited by the American Montessori Society, your child will have access to a unique, proven academic experience specializing in the instructional methodologies of Dr. Maria Montessori. These very same instructional methodologies, developed over 100 years ago, are validated today in accordance with the latest research on how the brain works from noted experts in the field of neuroscience. Our mission is to develop in each child a respect for self through academic excellence, a respect for others through a global perspective, and a respect for the environment through environmental awareness. At WEM your child will experience an individualized learning experience and environment that supports growth toward their greatest potential. 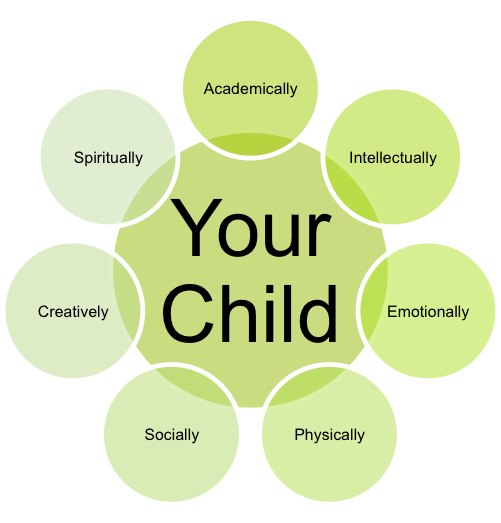 Working with the Whole Child in mind, each child experiences a safe, empowering learning environment that supports growth toward their greatest potential; academically, intellectually, physically, emotionally, socially, creatively and spiritually resulting in your child developing a lifelong love for learning, growth, and academic pride. Our highly qualified staff brings commitment, care and individual attention to each student. Your child will experience true partnership, empowerment, and growth through each interaction. A rich, 11-year academic and education experience nurturing characteristics that serve one throughout a lifetime. A cutting-edge educational experience focused on developing the whole child. Nurturing in each child the basic, universal human values of truth, right action, peace, love, and non-violence. Choosing the right academic experience for your child is a big choice. We are privileged to support your child and look forward to supporting his or her educational journey.